DC hasn’t shown very much of its upcoming live-action Titans just yet, but leaked set photos are causing controversy. Not only are the character designs under debate, but Starfire actress Anna Diop is now contending with hate speech and harassment over social media. The series is written by Akiva Goldsman, DC boss Geoff Johns and DC TV leader Greg Berlanti. 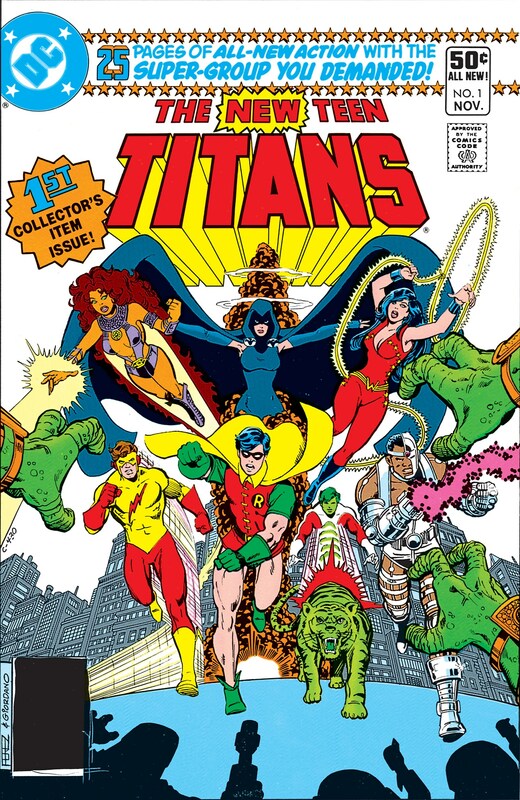 The initial press release included a classic cover for The New Teen Titans that features Raven, Starfire, Kid Flash, Robin, Beast Boy, Cyborg and Wonder Girl, though Kid Flash already appears on The CW’s Legends of Tomorrow, and Cyborg remains with the Justice League movies. It remains to be seen if DC will come forth with more polished looks at the characters, but – as always – don’t be terrible online, folks.